At A1 Dental Care, our compassionate Las Vegas dentists have over a decade	of experience helping patients drastically improve the overall appearance	of their smiles. If you uncomfortable about the size, shape, or brightness	of your teeth, lumineers or veneers may be the solution you are looking	for. Typically, veneers are constructed using thin pieces of porcelain	or plastic that are attached to the front of your teeth. Lumineers are	a thinner type of veneer made from a higher-quality porcelain. 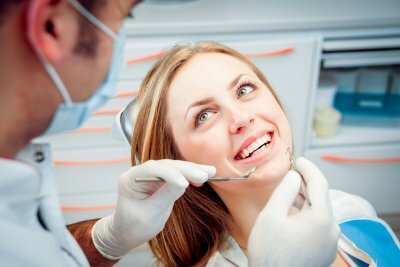 Our Las Vegas dentists want to help you achieve the smile you have always	wanted through our cosmetic dentistry services. We offer same day treatment	options and have three convenient locations. For more information, please	reach out to our office today by calling (702) 450-6060!